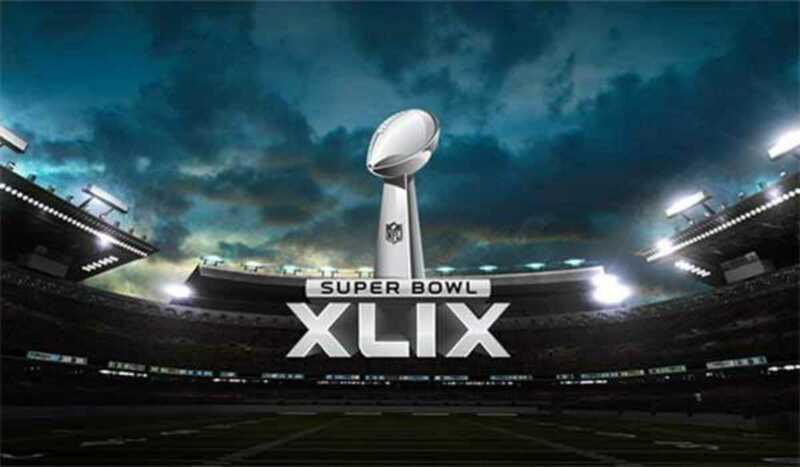 The New England Patriots and Seattle Seahawks face off in the NFL final, Super Bowl number 49, hosted at the University of Phoenix Stadium in Glendale, Arizona. The Patriots went 12-4 in the AFC East and beat the Baltimore Ravens and Indianapolis Colts in the posteason. The Seahawks also ended 12-4 in their division (NFC West) and overcame the Carolina Panthers and Green Bay Packers to reach the final. Neither team is favored to win according to sports betting, although Miniguide’s money is on the Patriots. Hard Rock Cafe will stay open late until the game finishes – kickoff is at 12:30am Barcelona time. In addition to Hard Rock Cafe, other bars showing the game include: Baribau (Eixample), Café Doré (Bonanova), La Cervesera Artesana (Gràcia), Lizarran (Poblenou), The Michael Collins Irish Pub (Sagrada Familia), Opium Mar (Port Olímpic), The Philharmonic (Eixample), The George Payne (Urquinaona) and Ryan’s (Barri Gòtic).